Finances. It's a word that can bring about feelings of shame, stress, or for some people freedom and peace. If you have debt or are wanting to stay debt free, I have put together a list of some great books for you to read. I'll summarize each one so that you can pick which one strikes your interest. 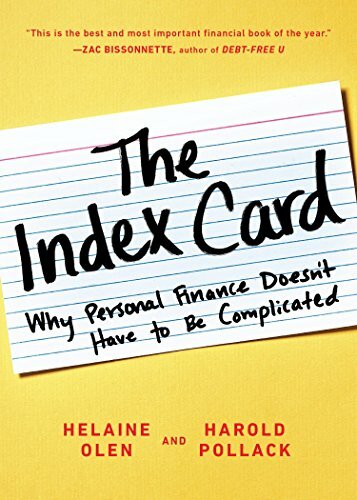 Written by Helaine Olen and Harold Pollack, this finance book is all about ten rules of financing that can fit on one four-by-six-inch index card. Each chapter goes over one of those rules. Unlike some financing books, this does not tell you about the things you are doing right or wrong. Instead, it is just a simple book on the facts of financing. You can find it on Amazon by clicking here. If you are wanting a biblical backup to how you should handle money, this is the book to get. Dave Ramsey goes into detail about not only how you can become debt free, but why you should want to strive for this goal. Ramsey is big on not buying things on credit, saving for your retirement, and most of all getting out of debt if you are already in debt. He will show you step by step how to rid yourself of credit card debt, mortgages, and other debts that you may have. This humorous finance book is a 6-week personal finance program for people aged 20 to 35. 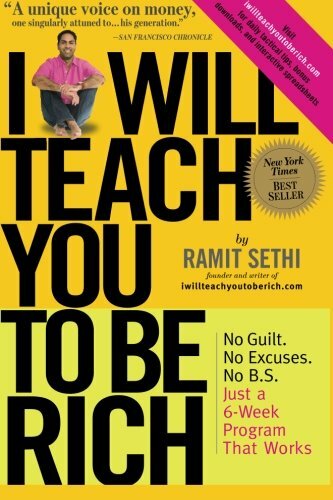 As the title suggests, Ramit Sethi goes over the tips and ways to becoming rich. At the end of each chapter, he encourages you with three to four homework assignments. Each chapter is short, and is easy to read. If you are wanting to know how to use your money wisely, you will want to check out this book. It is all about how to save money, how to pay off loans, and how to avoid using credit cards. Thakor and Kedar go into detail about how to save money for emergencies, and how to create a secure retirement plan. These two authors also go into detail on why you shouldn't take loans, use your credit card, and get into debt. If you are already in debt, this book will instruct you on how to pay off your loans/credit cards. So get ready to start spending money wisely. This book give you a whole new perspective on how you view money. For many people, finances can be stressful. Perhaps you've never actually learned how to deal with finances, or you know that you never did it right. If this sounds like you, you will probably enjoy this book. The Art Of Money is all about becoming happy and satisfied with how you spend your money. 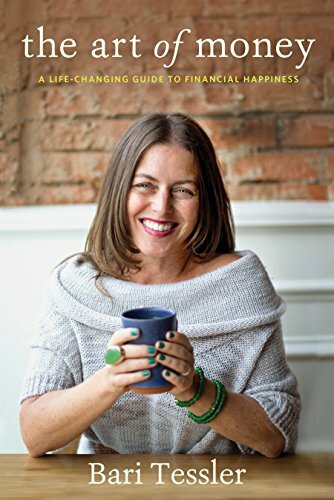 Bari Tessler talks about "money healing", and how to use your relationship with money to make you confident. She instructs you on how to improve your relationship with money so that you become happier with your finances. Click here to find out more about this finance book. So many people buy stuff they don't really need, want, or can afford. Even when in debt, there is still the temptation to go shopping for things you don't really need. If you have been struggling with how to spend your money wisely and not go overboard on shopping, you will enjoy this book. Sally Palaian teaches you on how to control shopping, pay off debt, and develop budgets. In her book, she includes charts and plans to help you develop your own budgets. So get ready to break the shopping obsession. 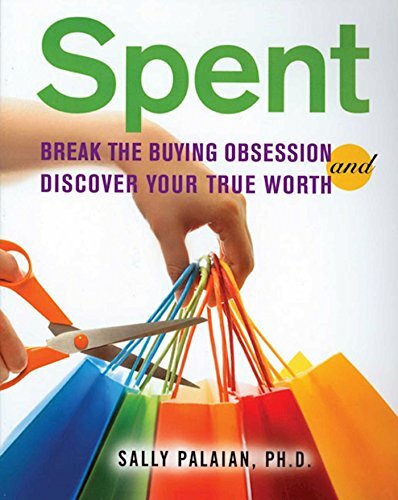 This book is the finance guide that all shopping-obsessed women need to read. 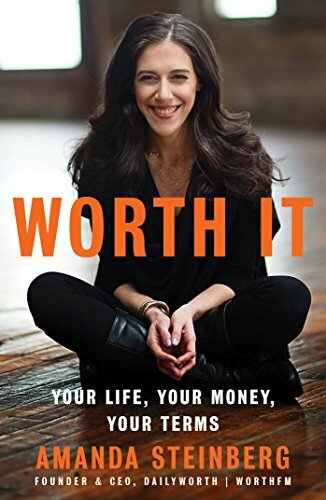 Written by a woman who had once dealt with the stress of finances, this finance book is here to help you become more confident with how you spend your money. Steinberg’s encouraging advice can help women of any age and income view money as a source of freedom and independence. Besides writing this book, Steinberg has also created DailyWorth, a media platform for women who want to gain more control of their money. If you are in debt, this book is for you. Beverly Harzog, the author, had once dealt with credit card debt that she couldn't paid off. 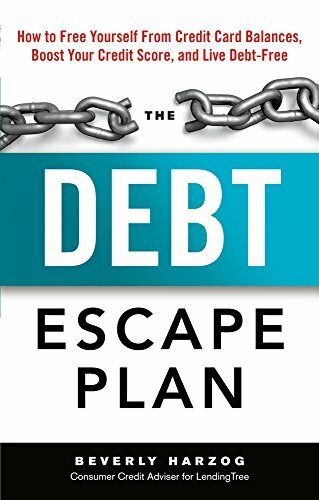 After failing to pay off her debt when she followed the advice from others, she decided she needed to make her own debt escape plan. And she did. How she did it is what she talks about in this book. In this book you'll learn about the mistakes you are making, tips for getting out of debt, why a one-size-fits-all approach to credit card debt doesn't work, how to overcome the hardship of medical bills, and how to prevent credit card debt from happening again. 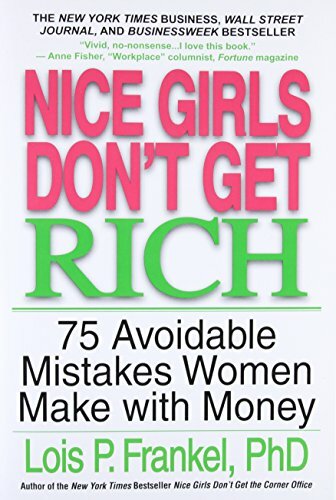 Nice Girls Don't Get Rich is a finance book written for "nice girls" who are making mistakes with their finances. 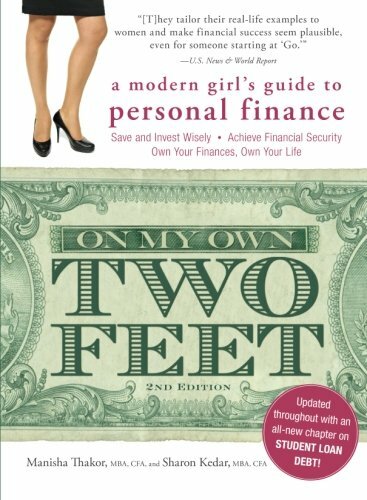 The author discusses the mistakes and lies you are hearing, such as girls are not good at finances and that women are meant to be "nice", not rich. Lois Frankel talks about how women can indeed become rich and can manage their money wisely. So if you feel like you are making finance mistakes, this book is a great book to add to your reading list. As the name suggests, this finance book is all about using your money wisely, loving the way you use your money, and in the process earning a lot of money. The author, Marianna Olszewski, did not start out rich, happy, or feeling proud of her finances. But after trying some of the tips she's included in her book, she became the founder of a multimillion-dollar business. She encourages her readers to use their money wisely and to live in financial freedom. Finances are a tough subject for many people. Some may even cringe at the thought of taking time to read a book about a dry subject such as money. If you are feeling this way, it may encourage you to know that many of these books have personal stories that are inspirational and even humorous. I hope that one or two of these books may help you manage your money so that your money doesn't manage you. Good luck!